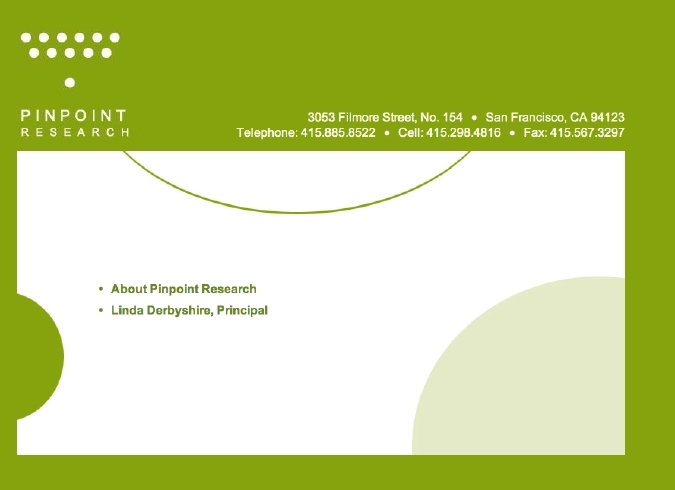 Web design for consulting firm Pinpoint Research Ltd. 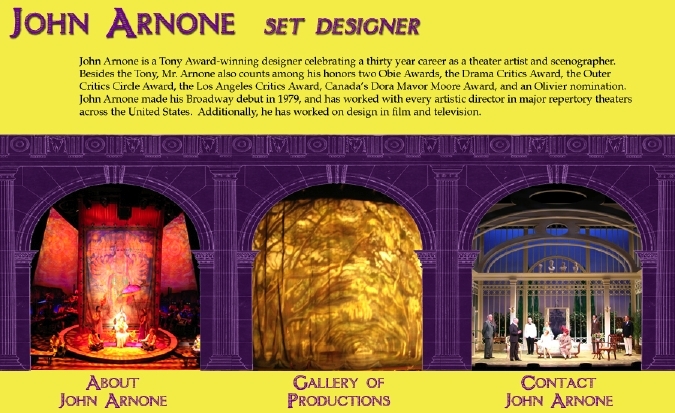 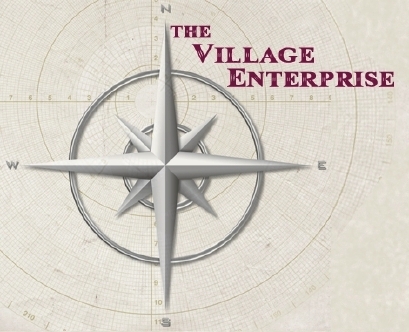 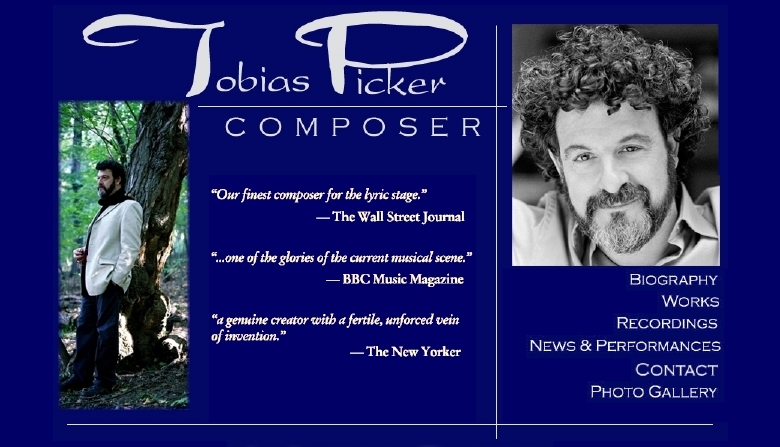 Web design for Tony award-winning set designer John Arnone. 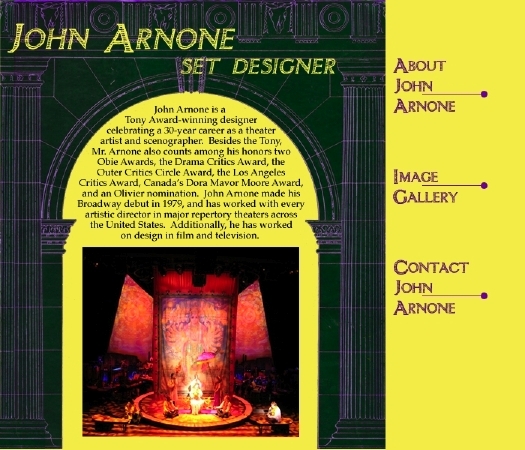 At the time, he was debating between a static design with one specific photograph for each of the three main navigational sections of his site (first image), and a dynamic design with a single space for a photograph that rotated among three choices every few seconds (second image).